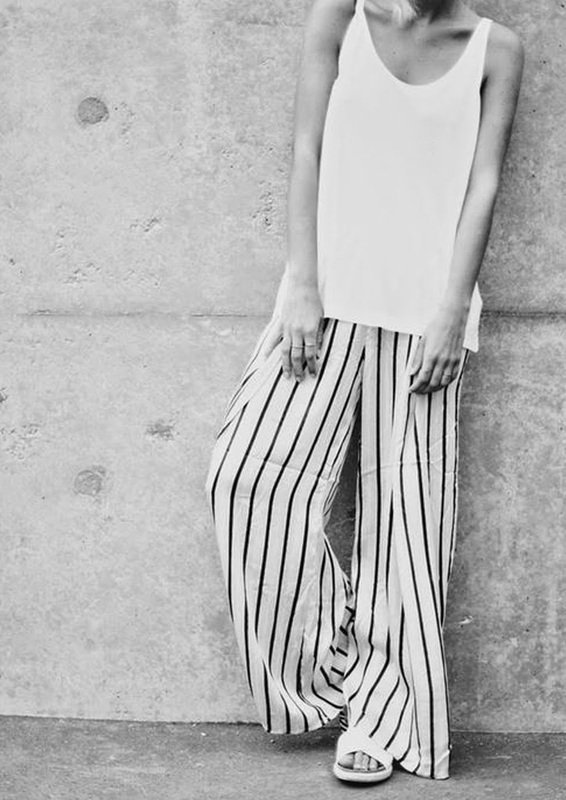 The stripe obsession continues and after my stripe flares from eBay eventually turned up I thought right, lets pin some of my favourite stripe looks to get the outfit planning party started. From monochrome to clashing prints, wide stripe to thin stripes I think I have enough ideas for my new flares in the outfit bank. Spring Sunmer is basically the return of the flare! I reckon you'd look unreal in some bad boy flaaaares! 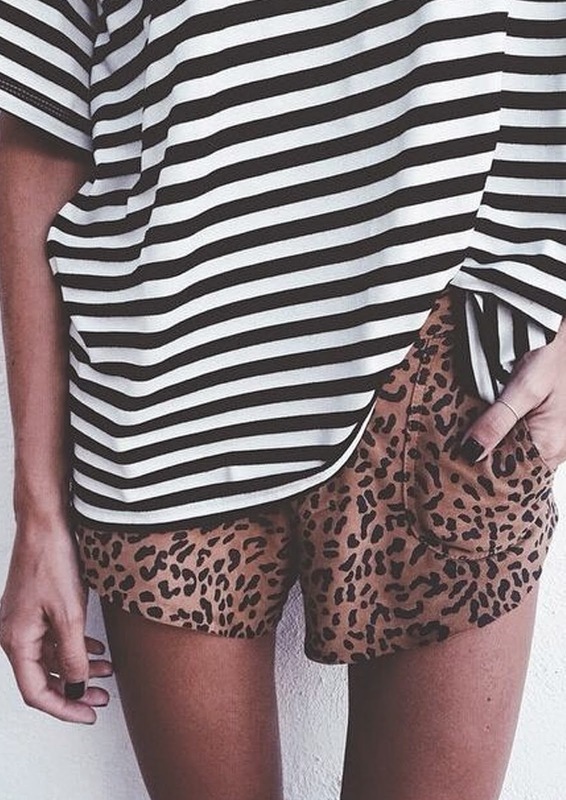 Love the leopard/stripe combo. Great post.